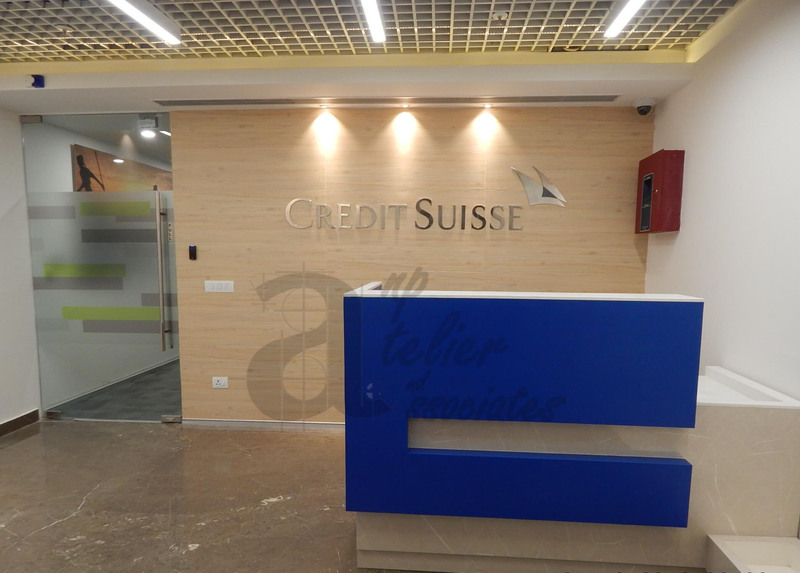 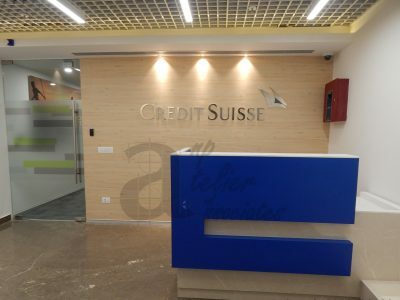 Credit Suisse is a Swiss Giant in the field of investment and financial planning. 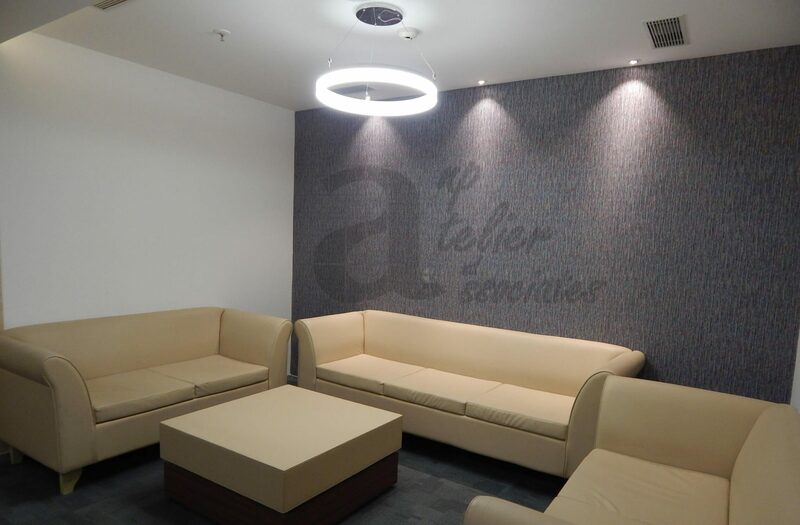 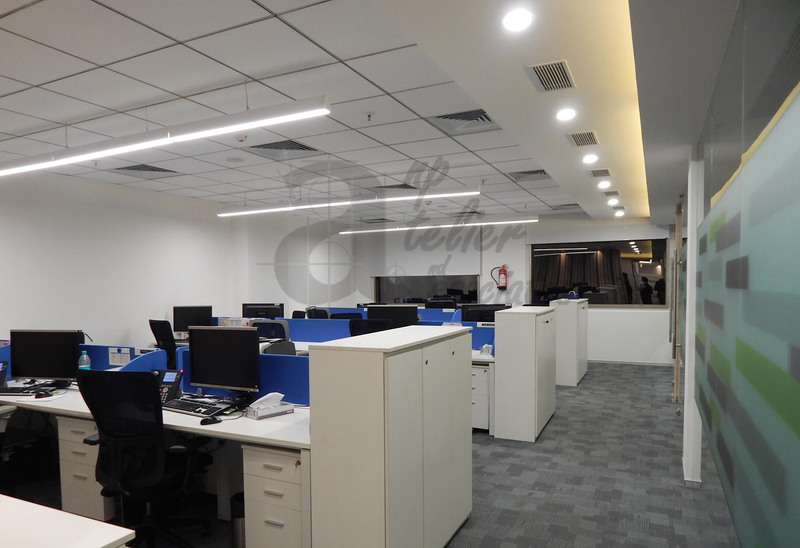 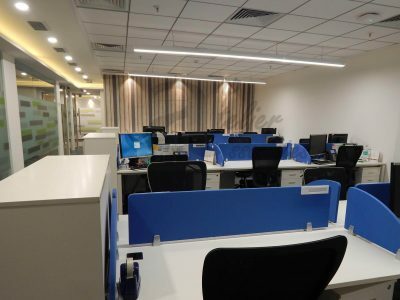 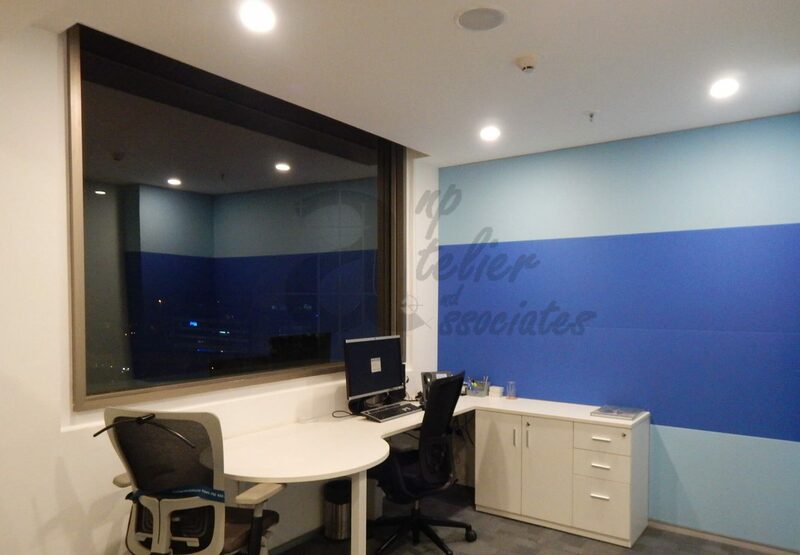 Upon finalizing their space for North India the approached ANP Atelier & Associates for a Design and Build Solution. 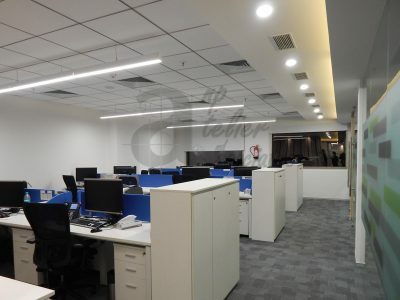 The office was designed in straight lines with plush finish. Acoustics and design principles to keep privacy for advisors + clients was the soul in the design philosophy. 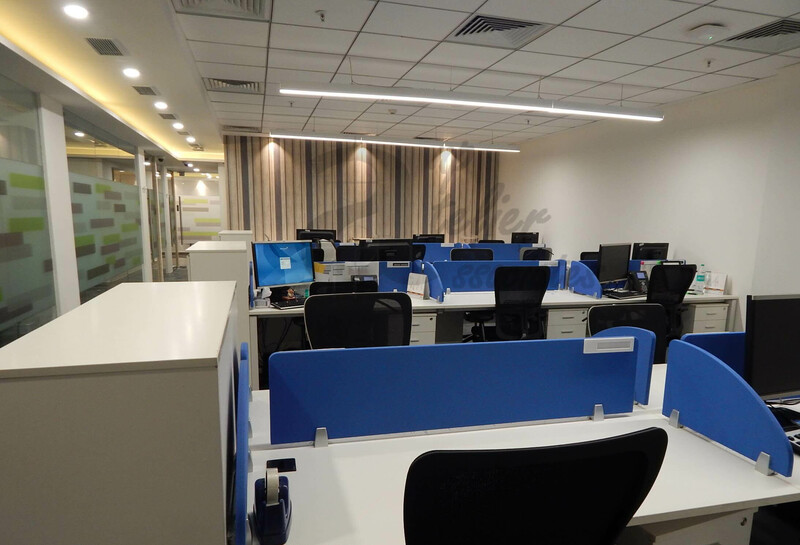 CBRE was the PMC for the project.